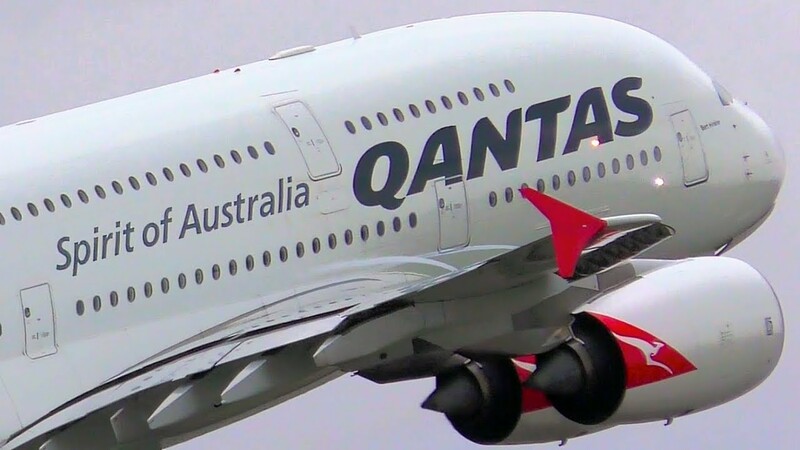 Melbourne Airport punches well above its weight with A380 services and operators. For a city of only 5 million people, it rivals airports like Hong Kong and Beijing for A380 services. The airport has a loose 6 A380 carriers and all of them can be seen in this video.